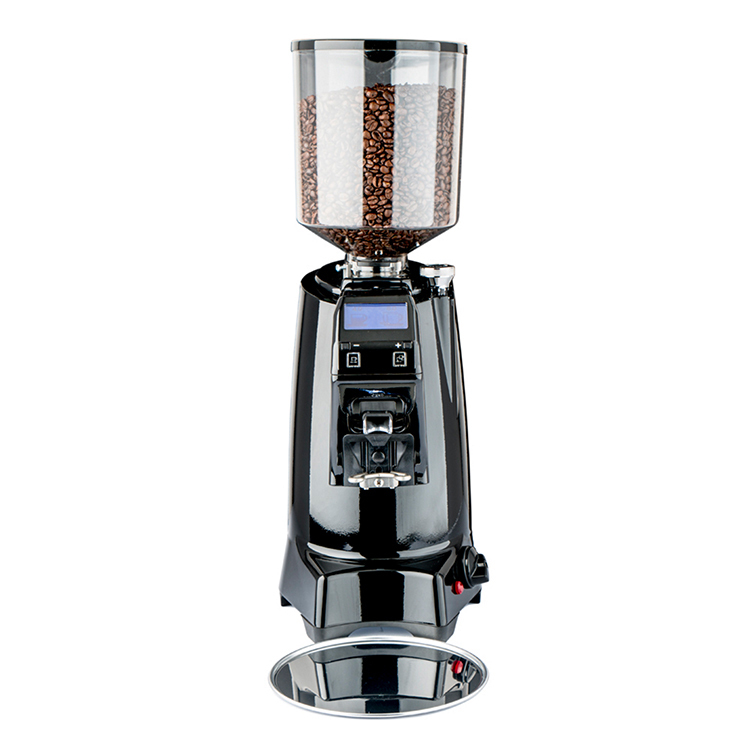 The Expobar Zenith On-Demand is a smooth automatic espresso grinder with high precision that grinds the beans directly into the filter handle. 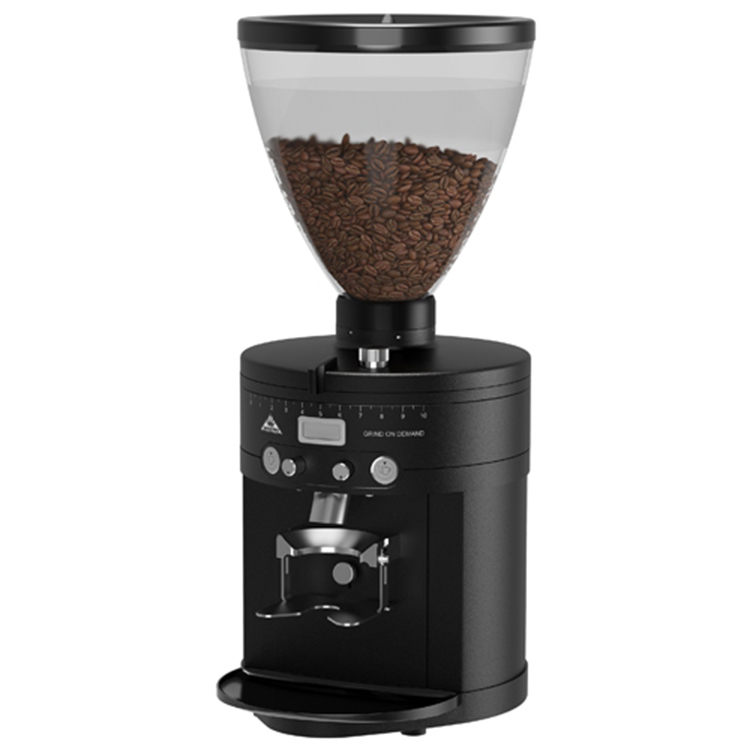 The ground coffee is led down into an adjustable outlet to avoid spills. 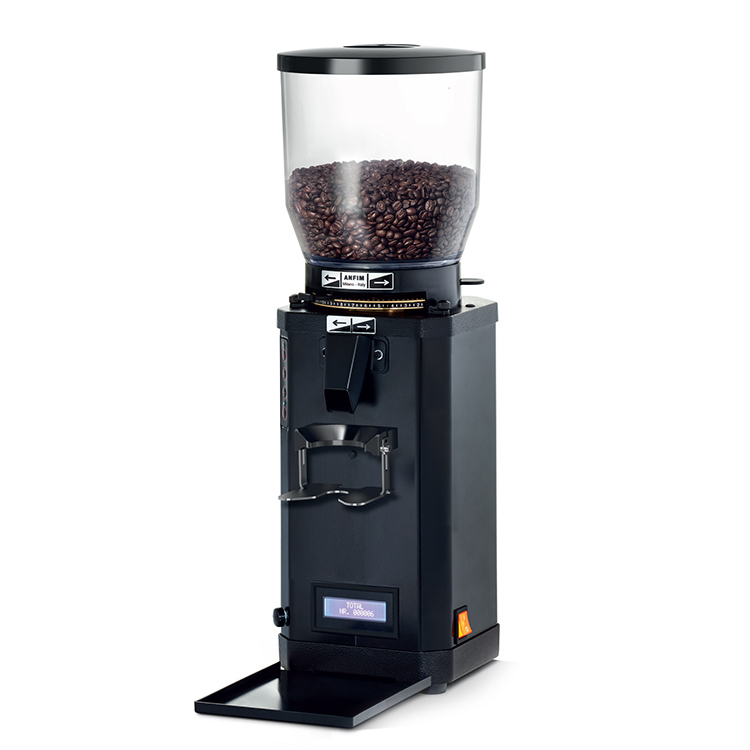 The grinder ensures perfect dosage thanks to an electronic control system. 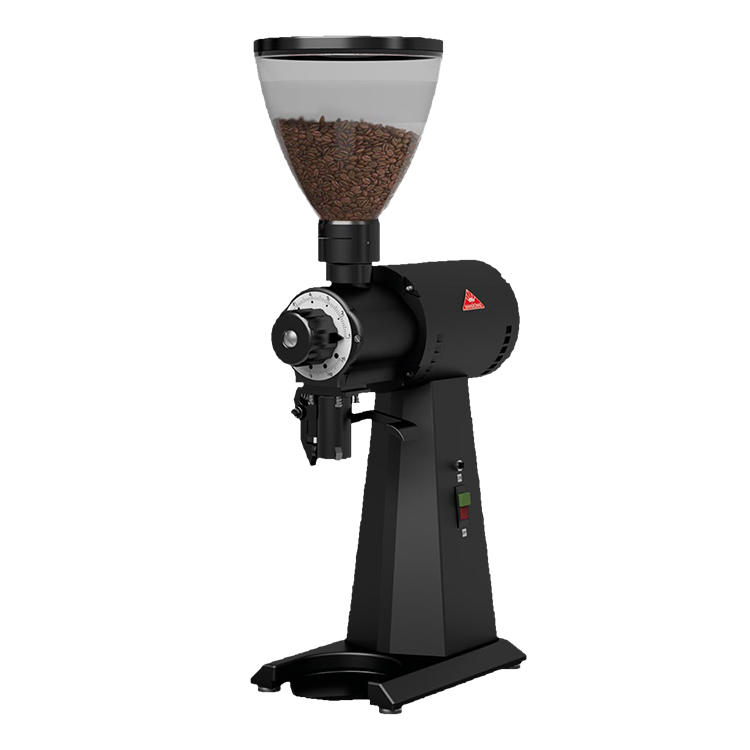 The grinding degree may be easily and accurately adjusted and it guarantees perfect grinding of the coffee every time. 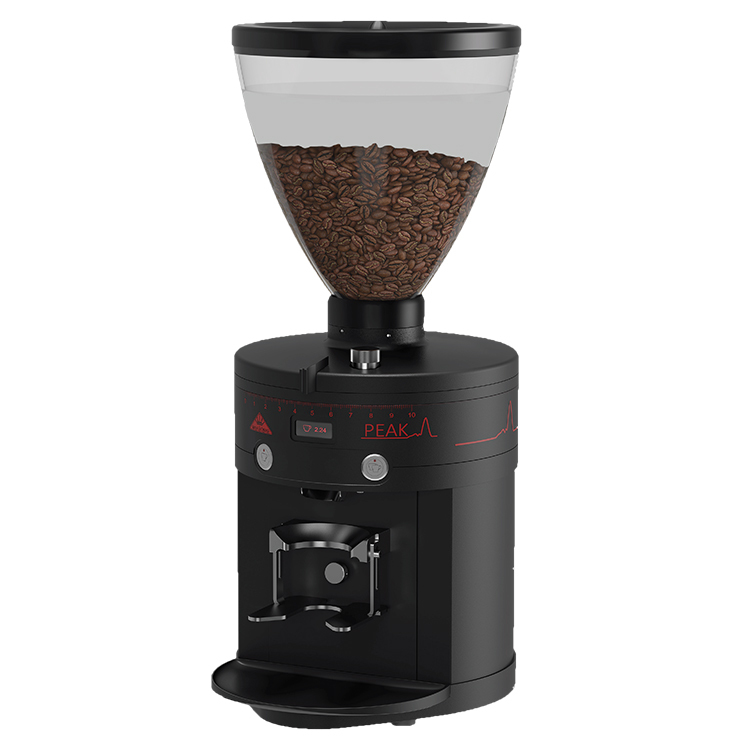 The grinder is equipped with programmable buttons for grinding of single or double espressos. 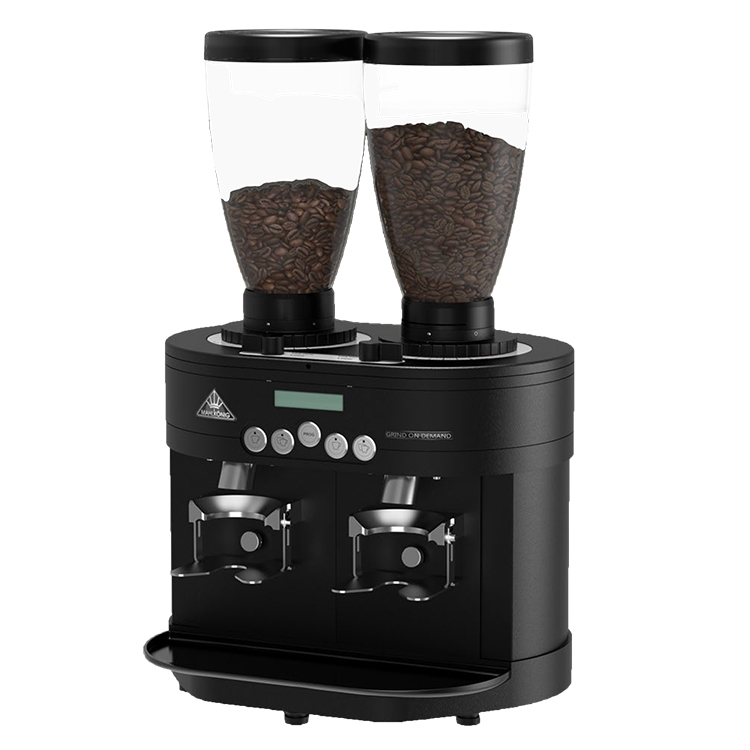 It is also possible to grind your chosen amount of coffee. Handling, cleaning and service is smooth. 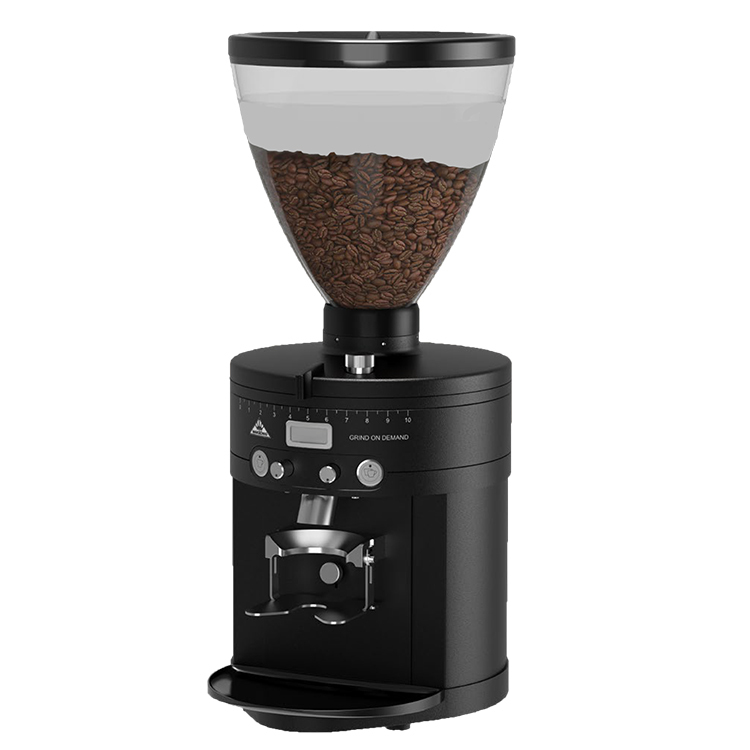 Available in glossy black and white.